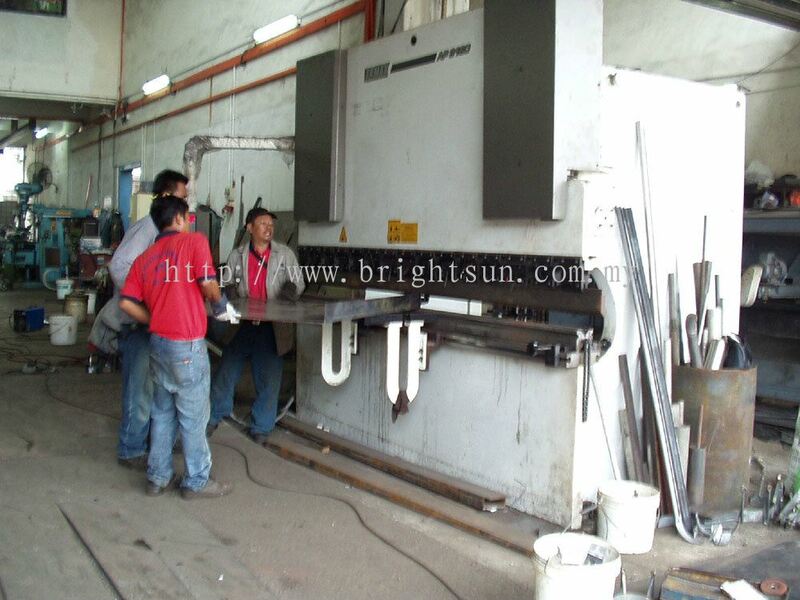 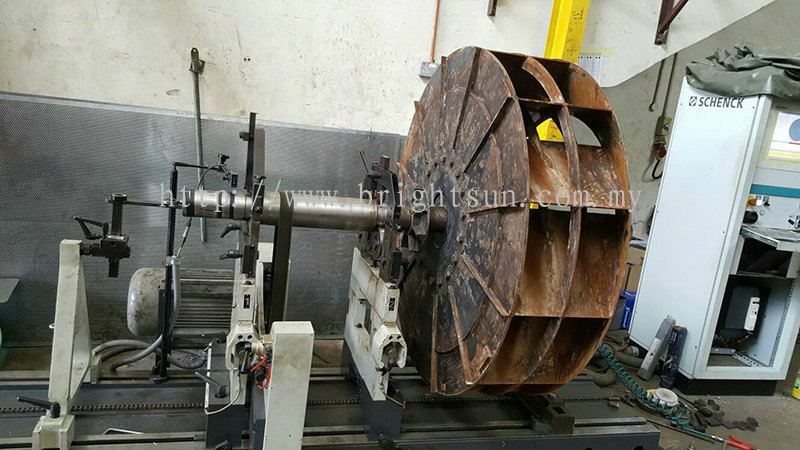 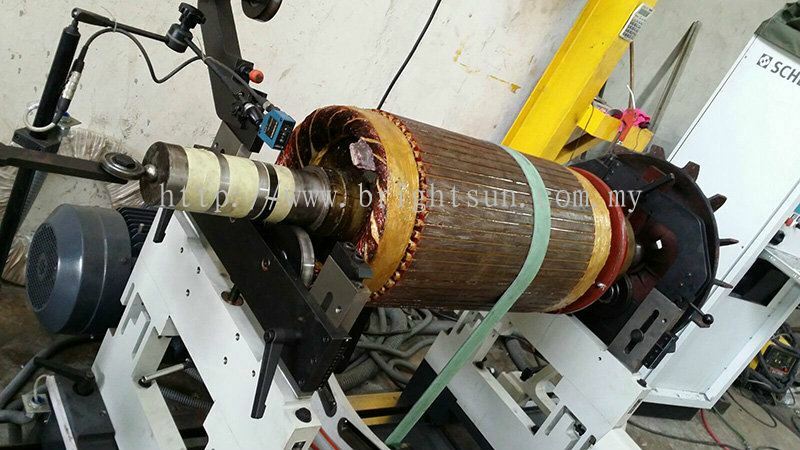 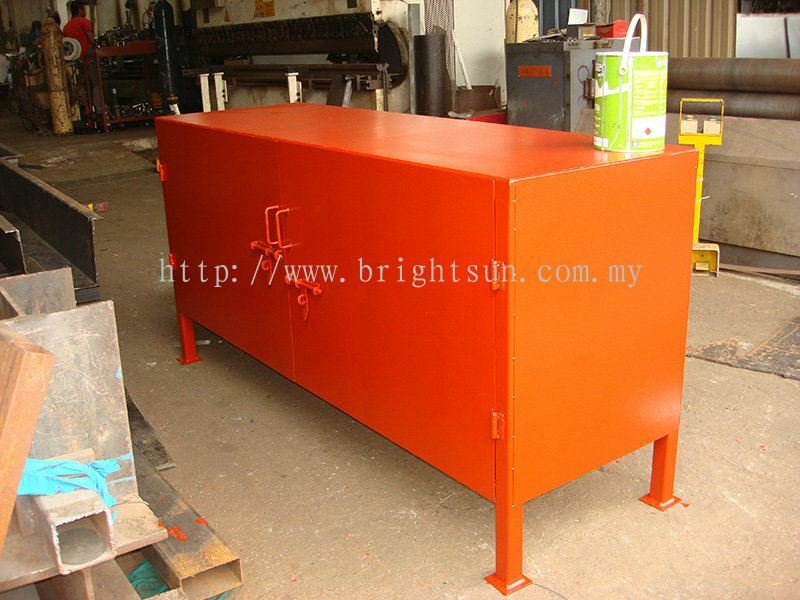 Bright Sun Engineering Sdn Bhd - Bright Sun Engineering Sdn Bhd is a company that provides industrial & engineering works. 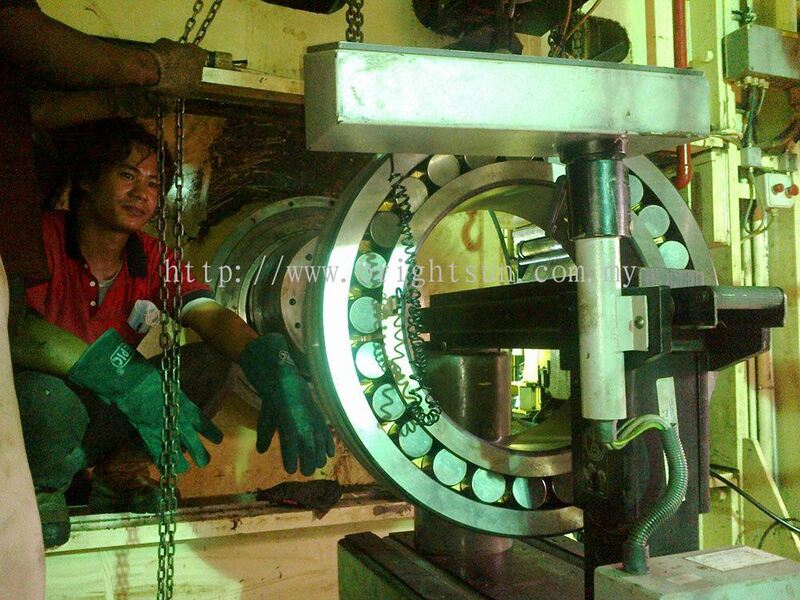 Our main office is located in Nilai, Negeri Sembilan (NS). 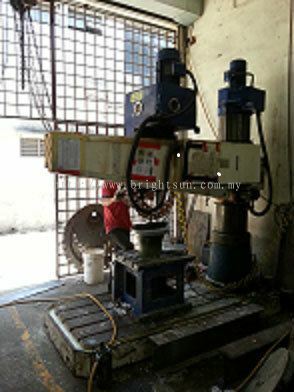 PT 2147 & PT 2148, Jalan TS 2/8B, Taman Semarak, Fasa 2, Light Industrial, 71800 Nilai, Negeri Sembilan, Malaysia. 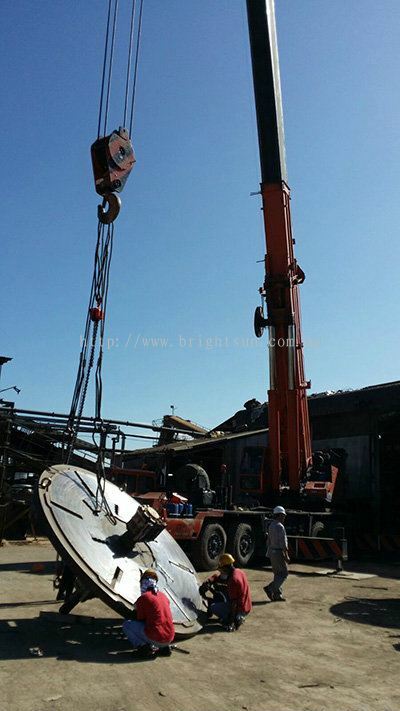 Bright Sun Engineering Sdn Bhd is focused on providing the highest professional standards in the civil engineering and construction market, with emphasis on building strong, trusting and long lasting relationships with satisfied clients. 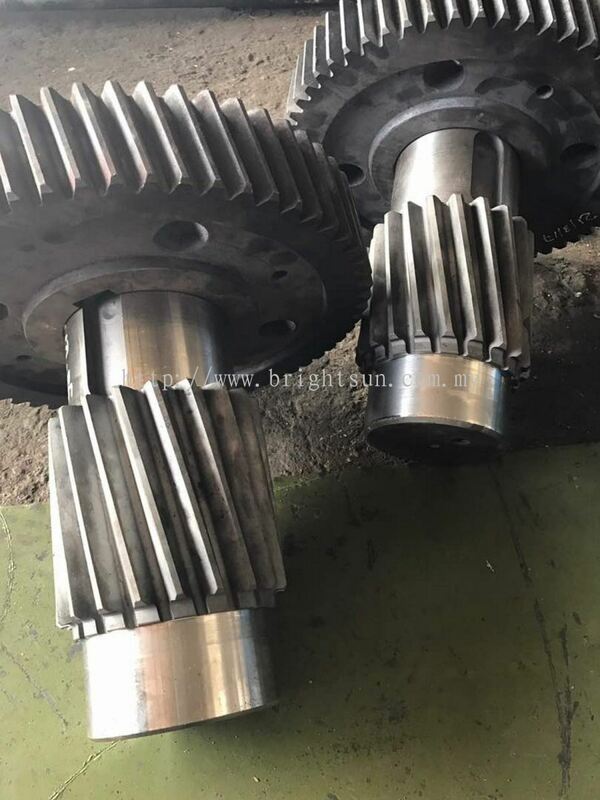 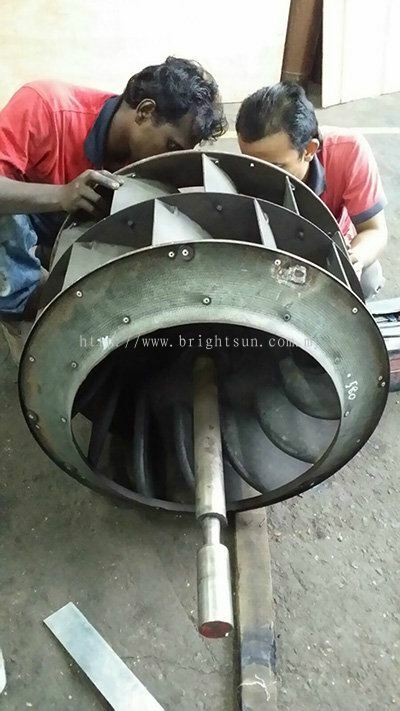 Bright Sun Engineering Sdn Bhd added 33 new products in PRODUCT Category. 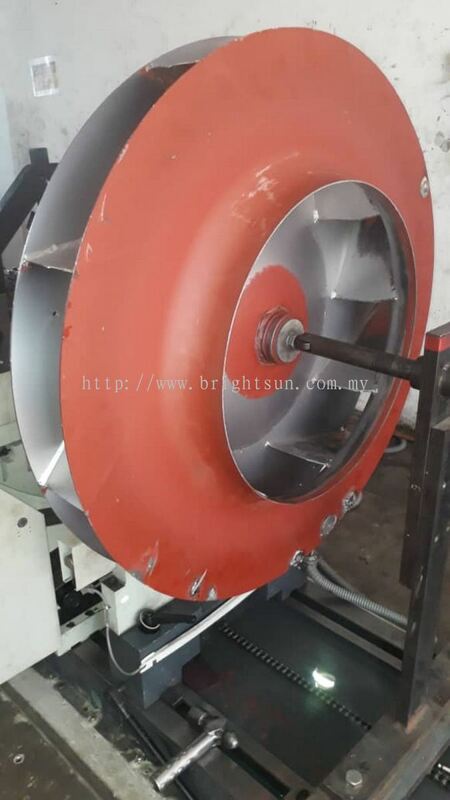 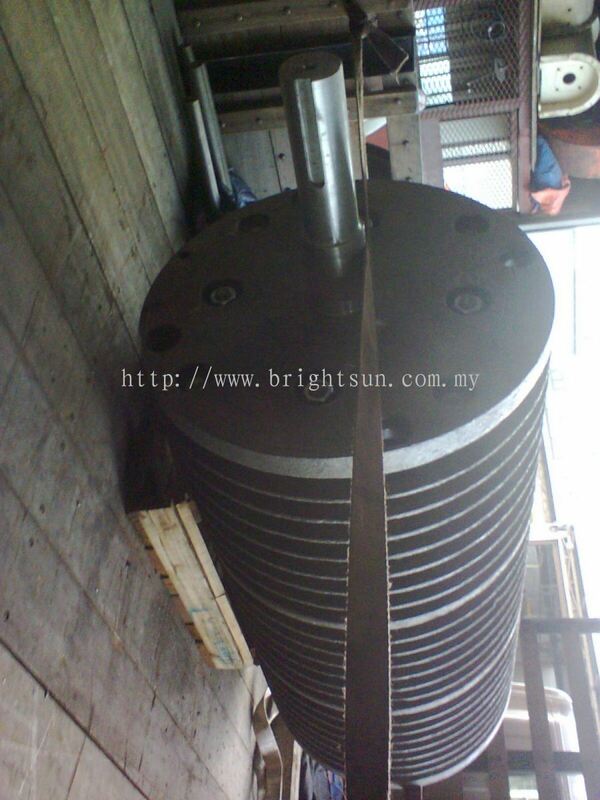 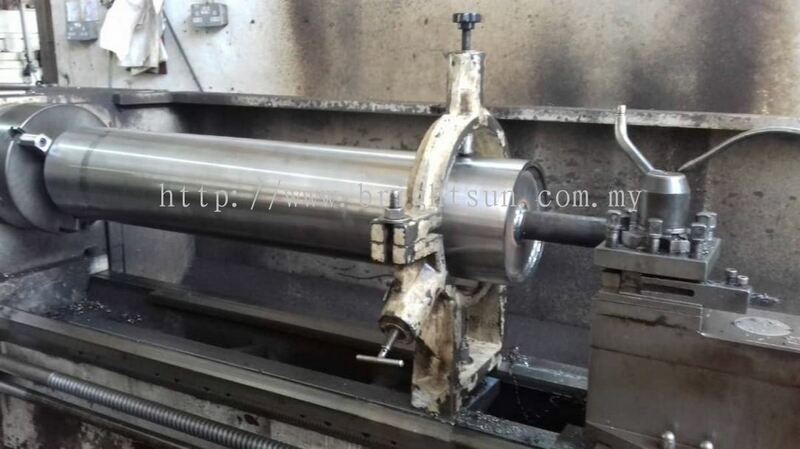 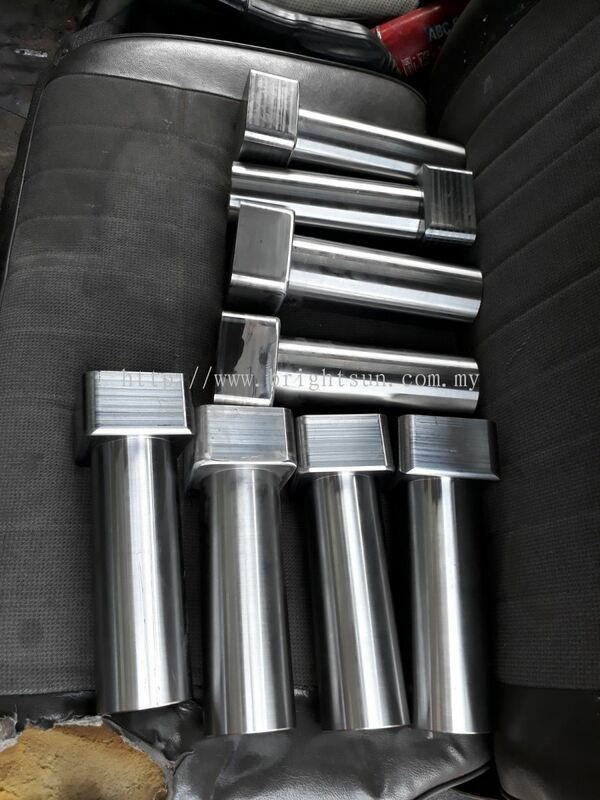 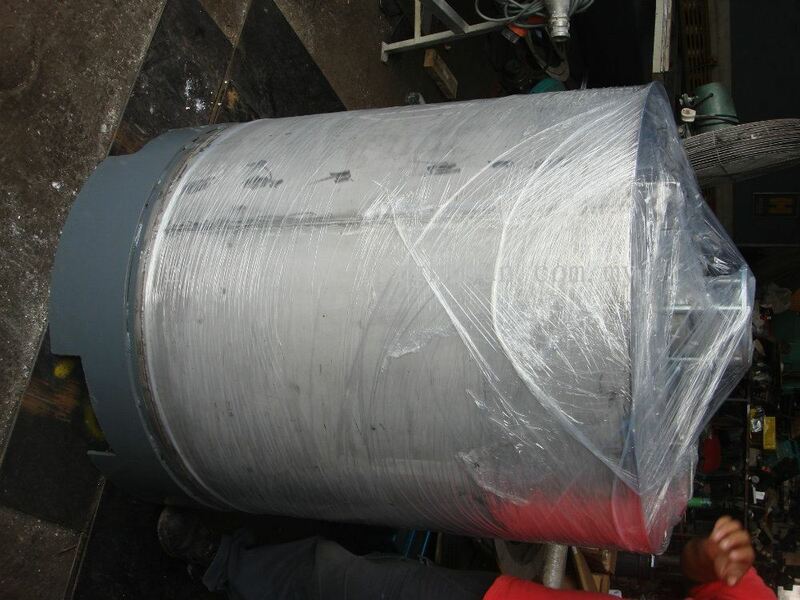 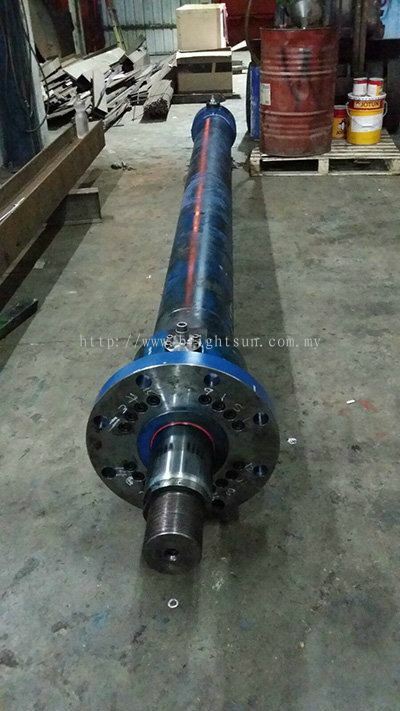 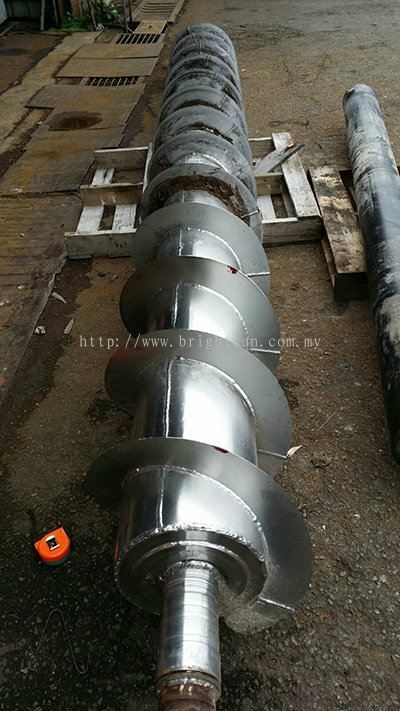 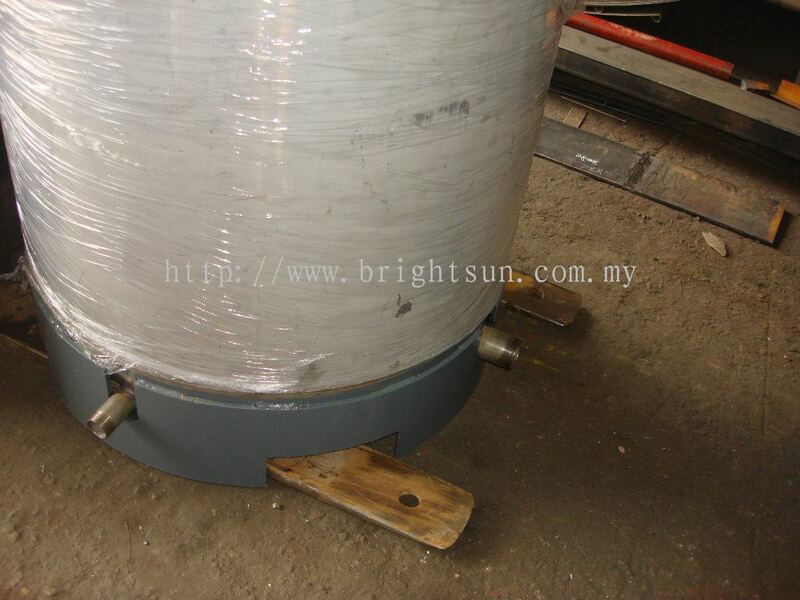 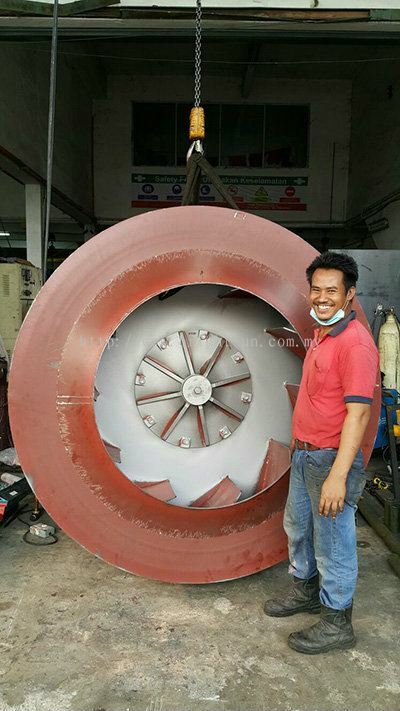 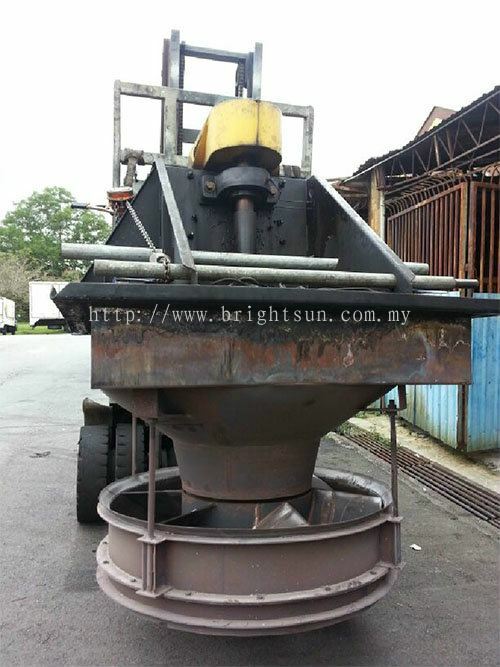 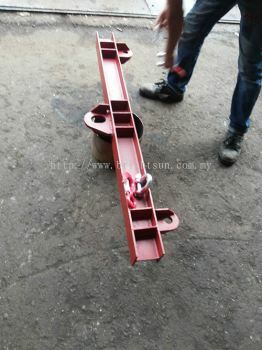 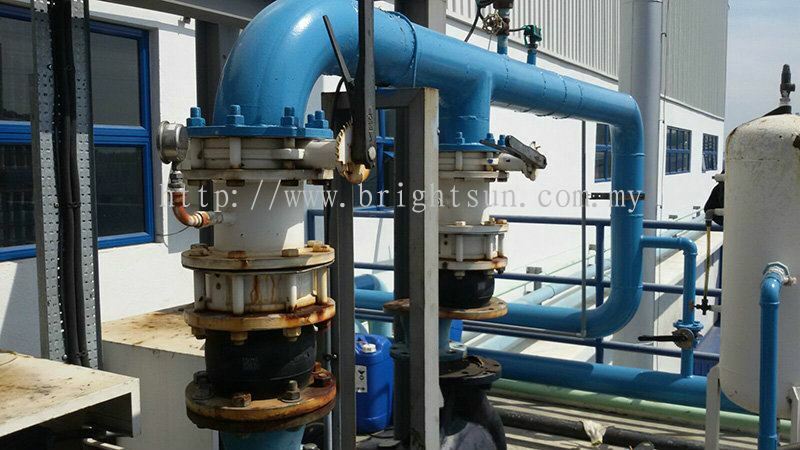 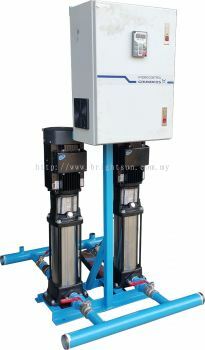 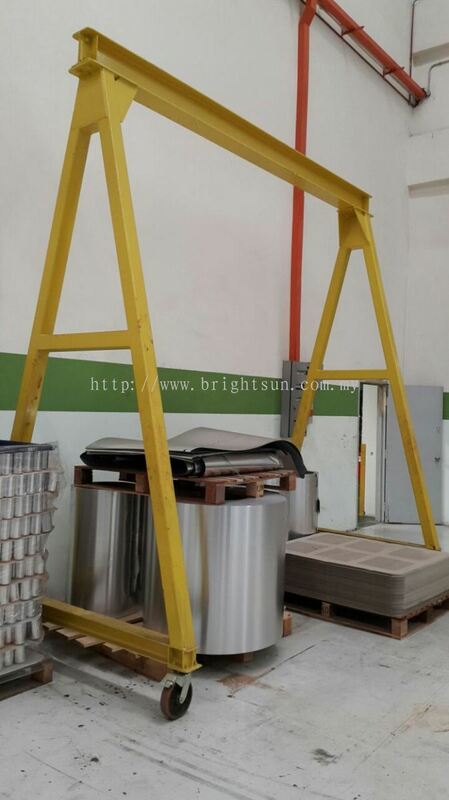 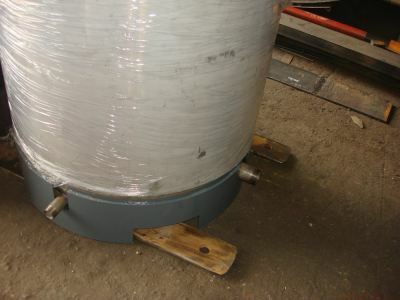 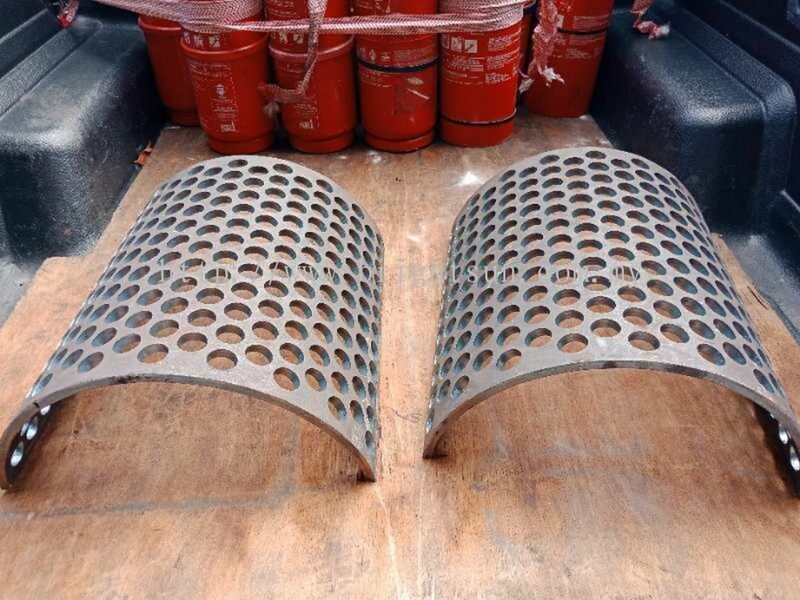 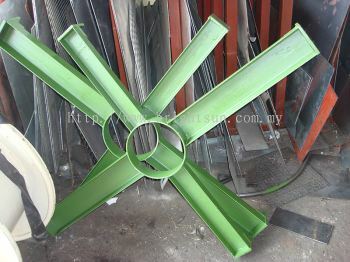 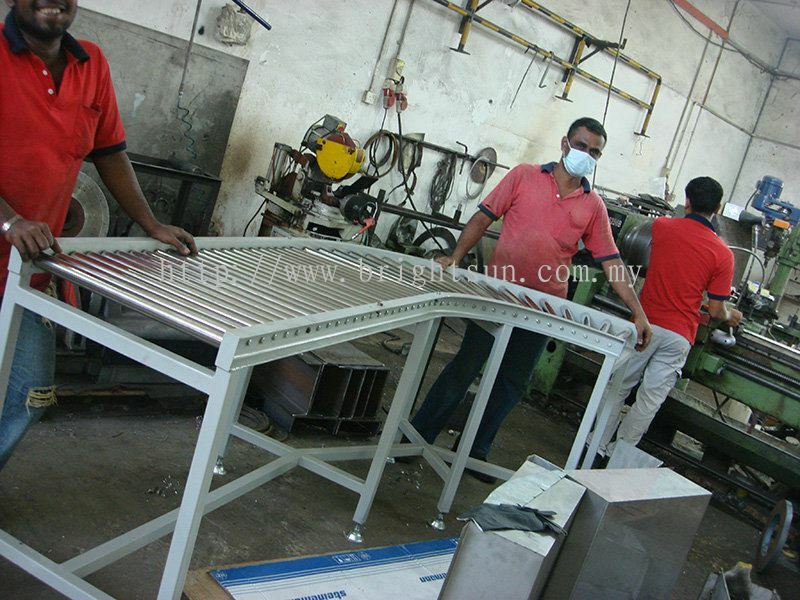 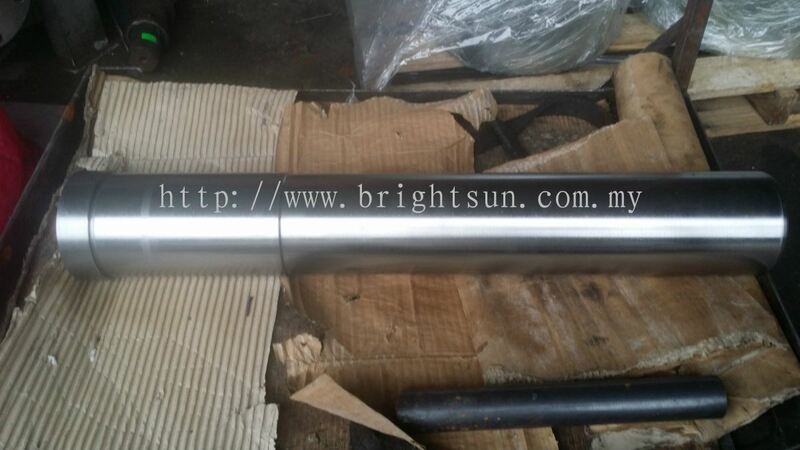 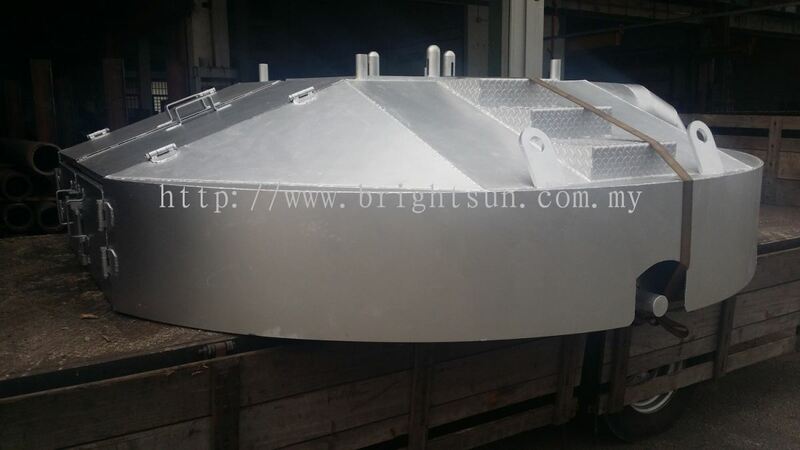 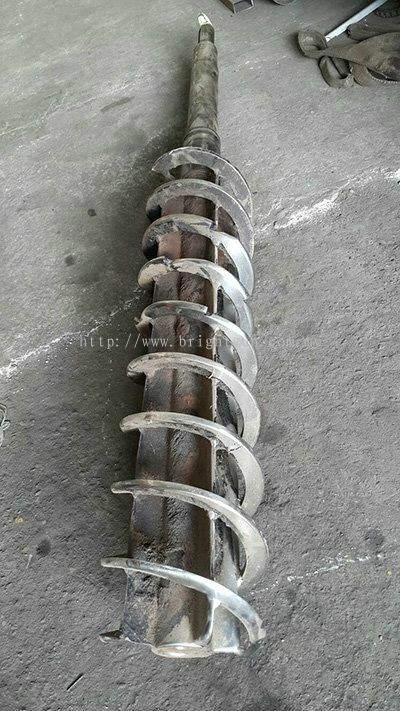 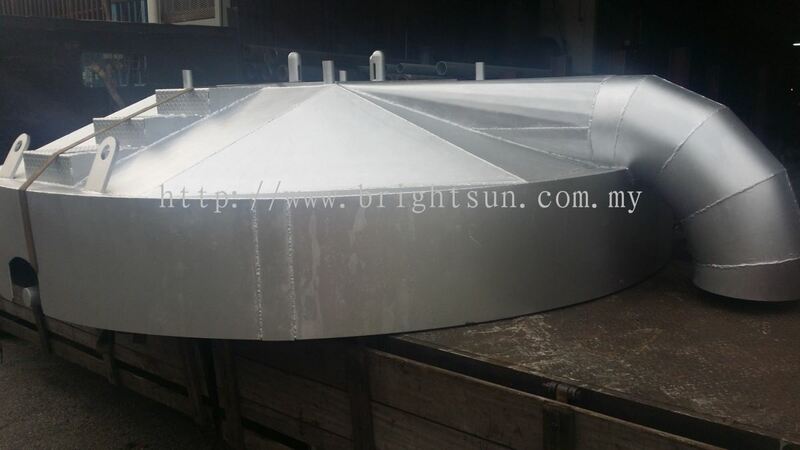 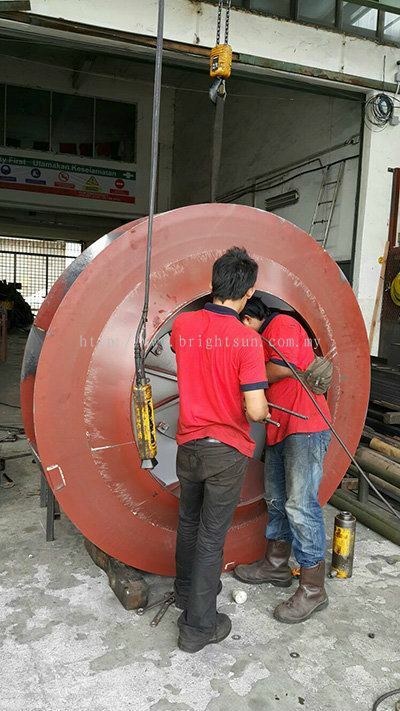 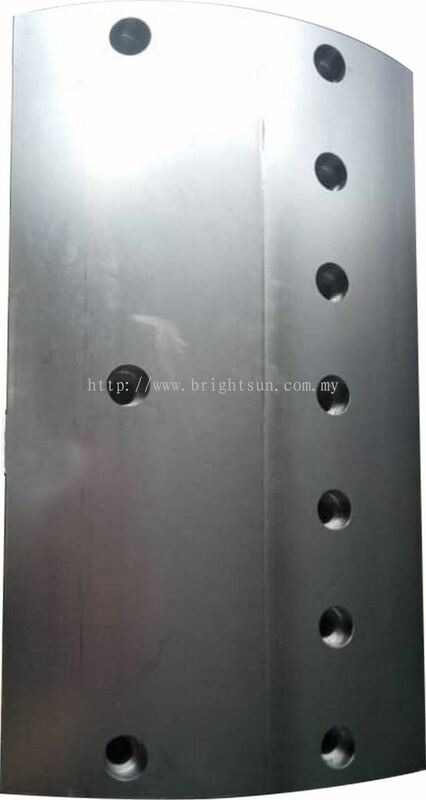 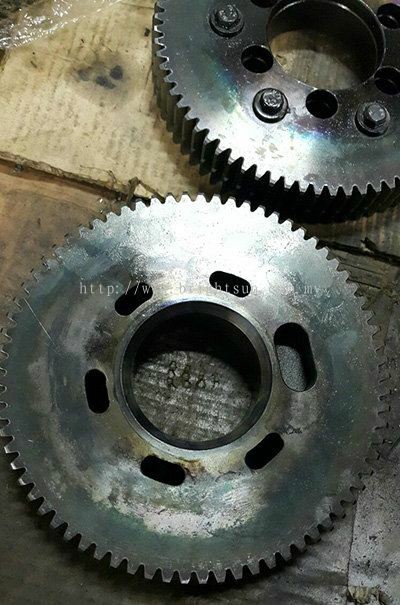 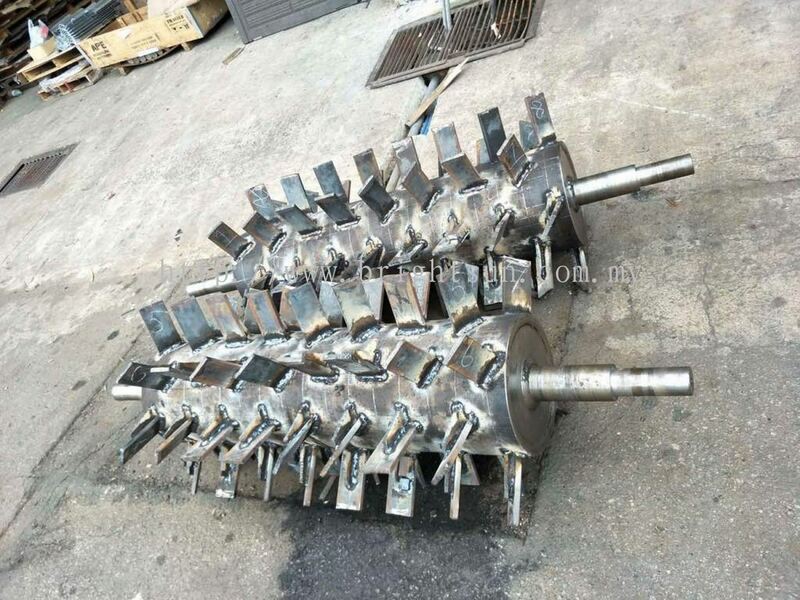 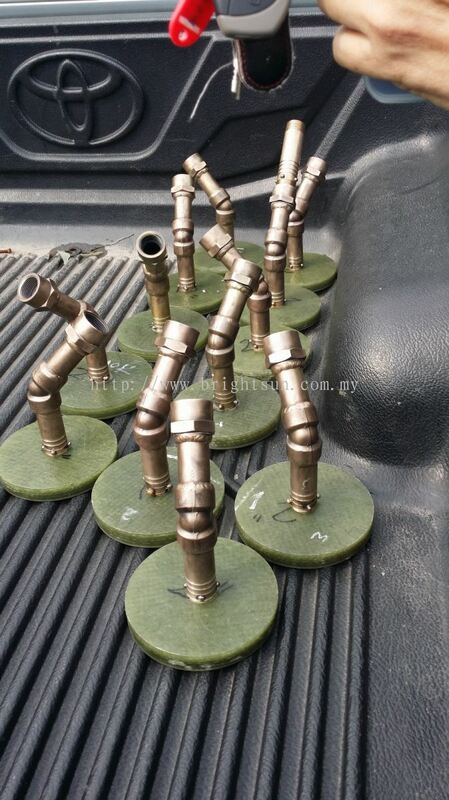 Bright Sun Engineering Sdn Bhd added new product . 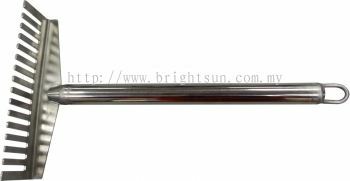 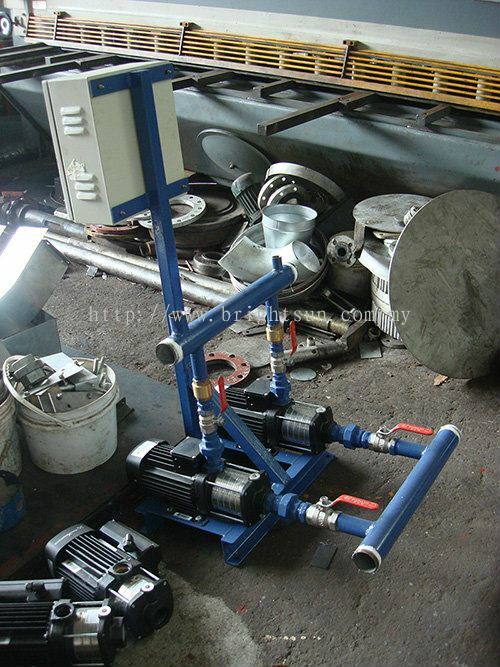 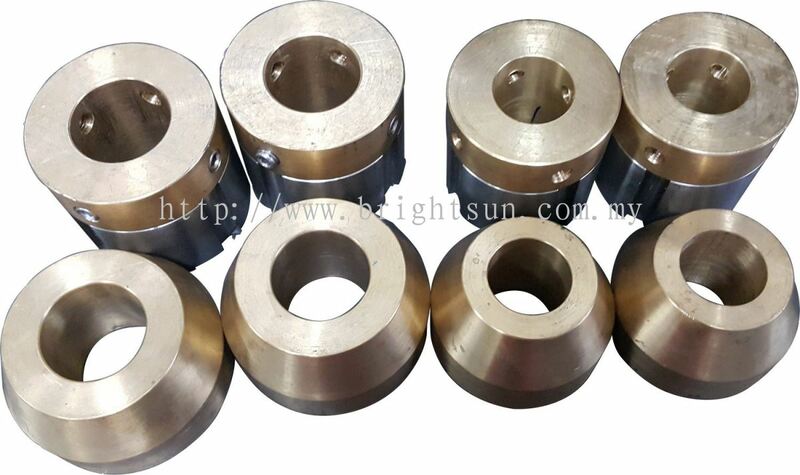 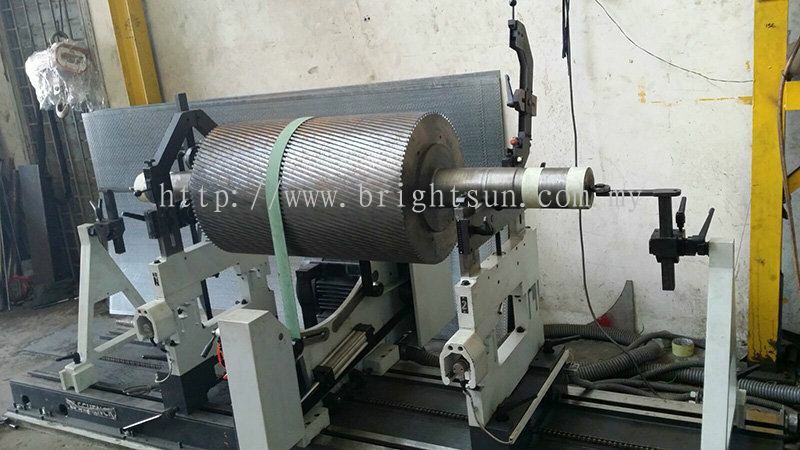 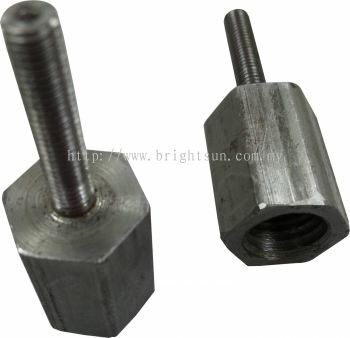 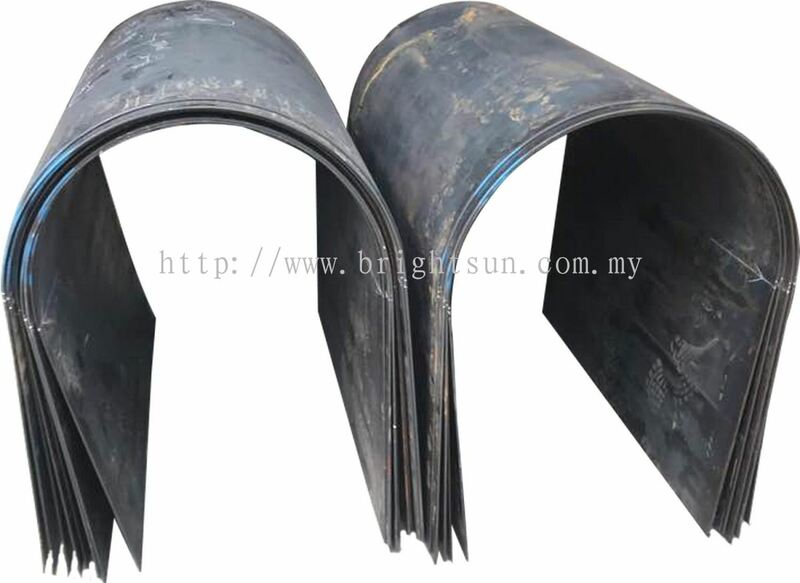 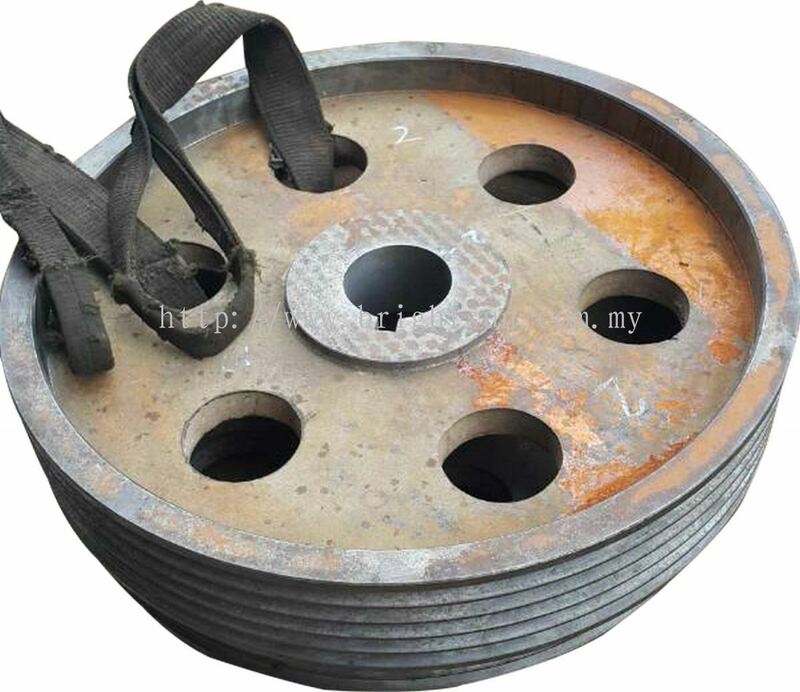 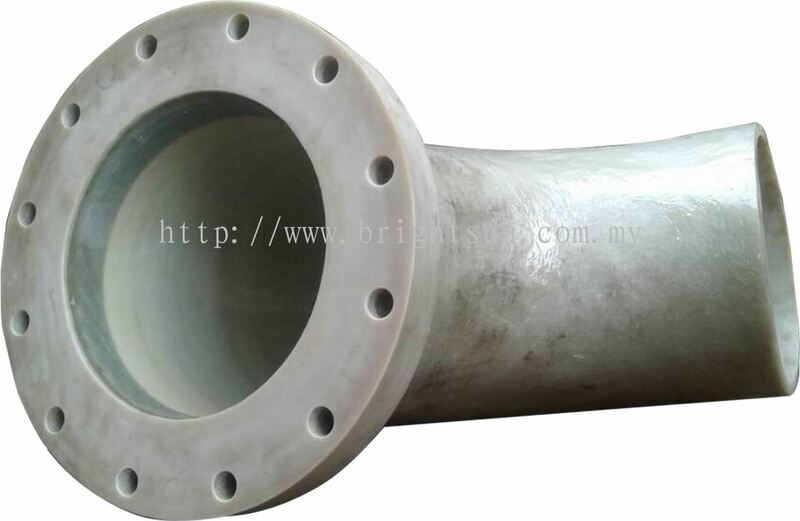 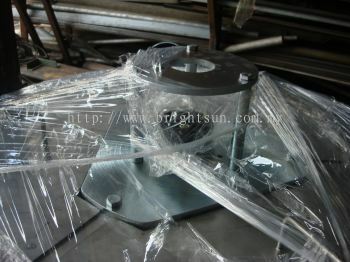 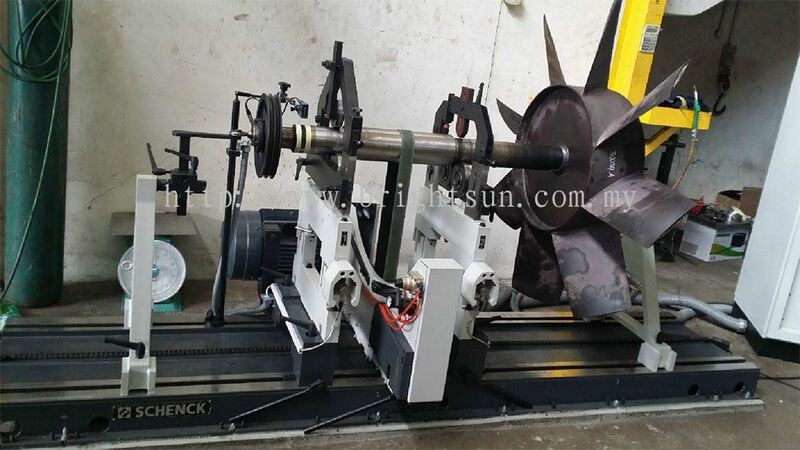 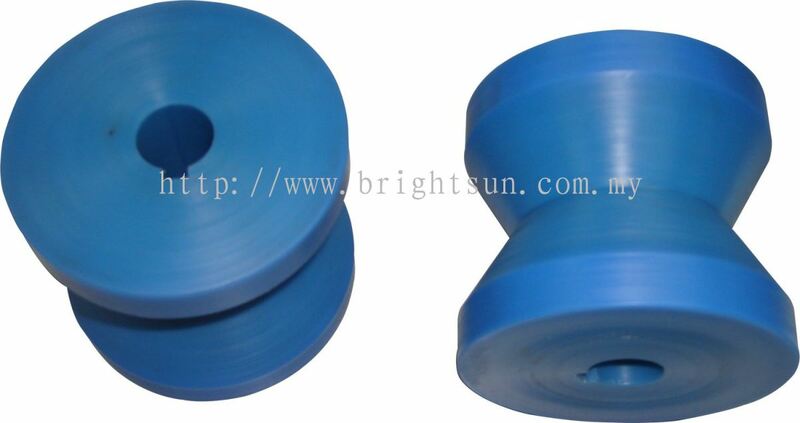 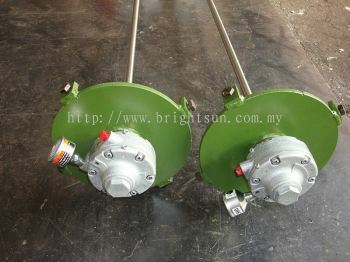 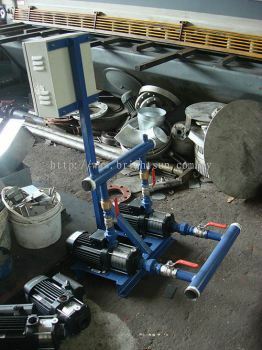 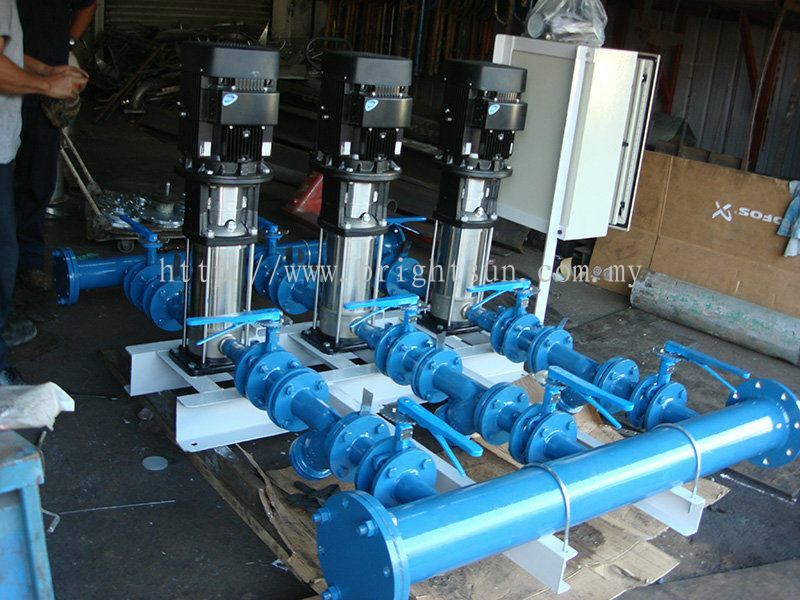 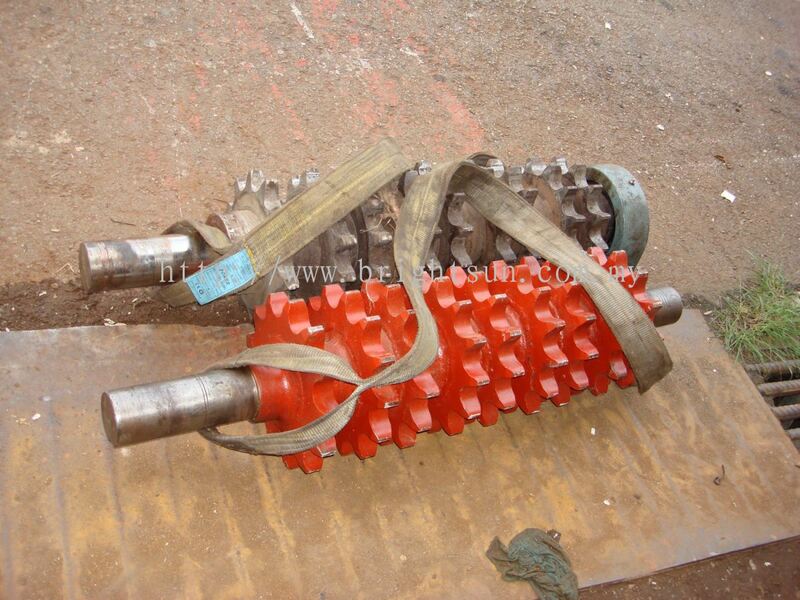 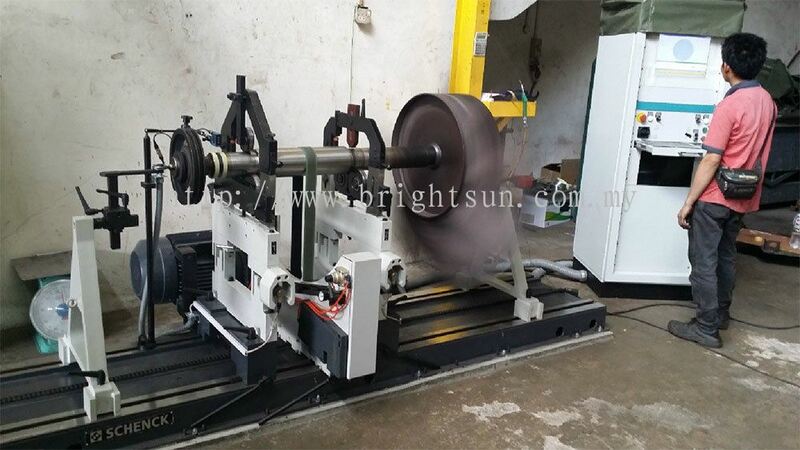 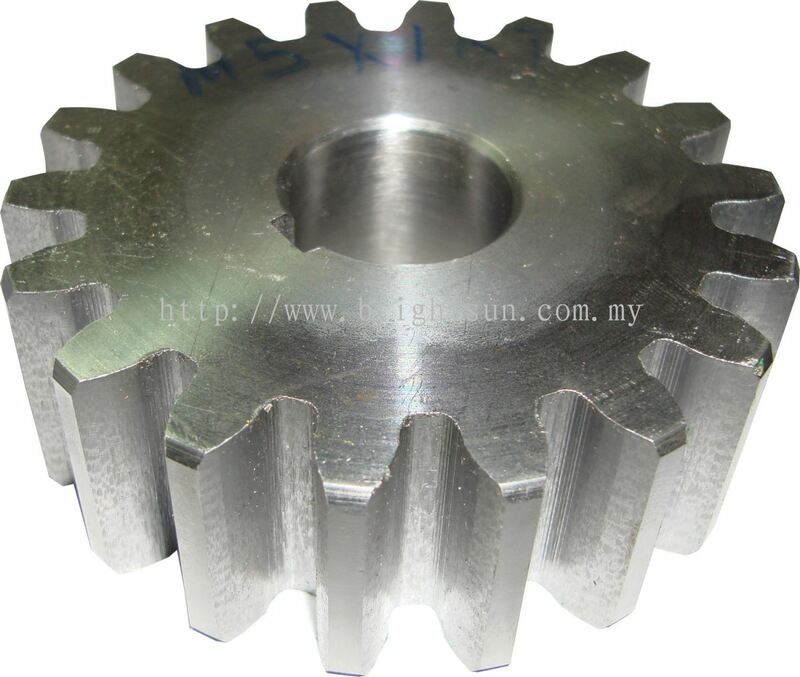 Bright Sun Engineering Sdn Bhd added new product in PRODUCT Category. 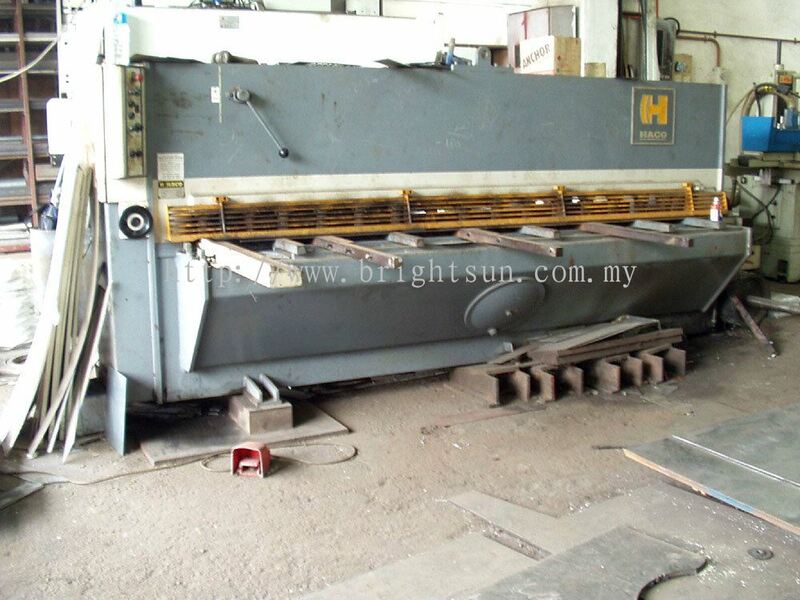 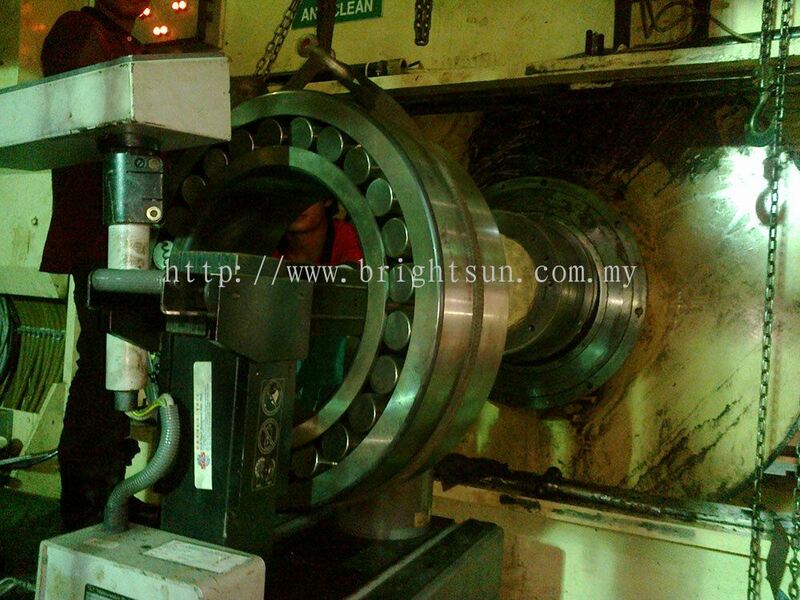 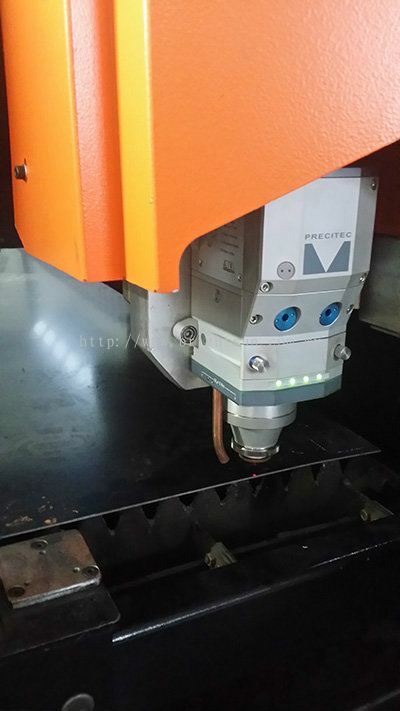 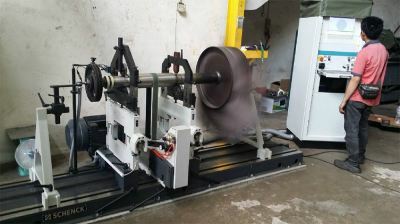 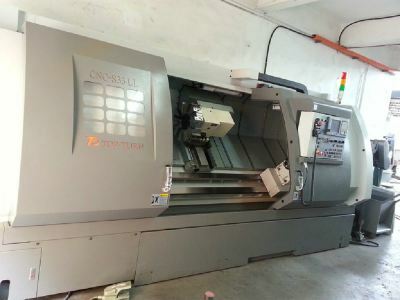 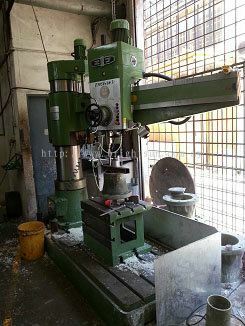 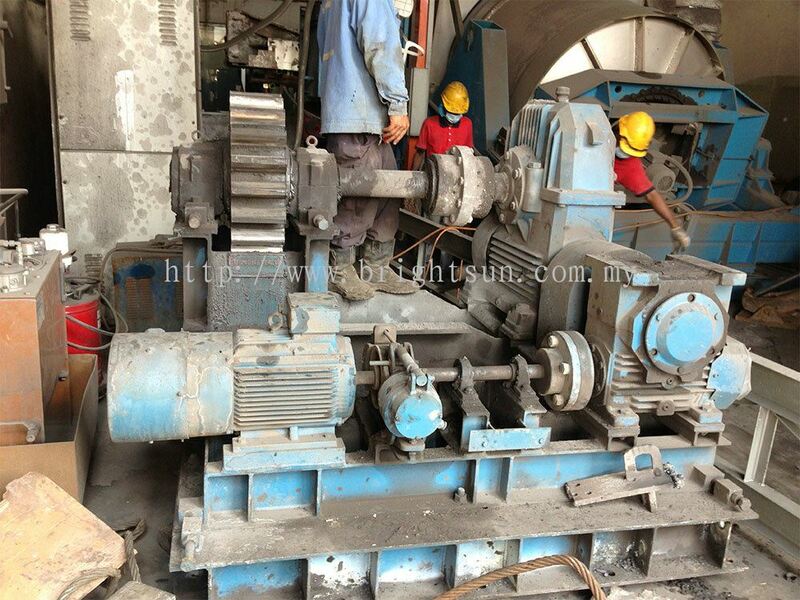 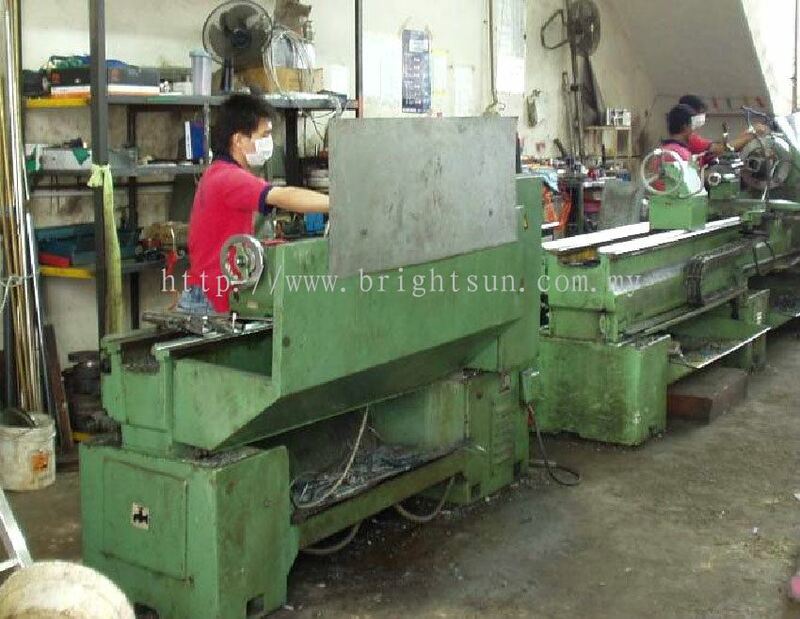 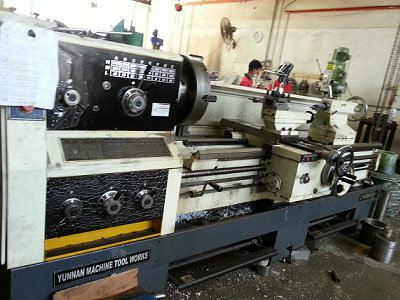 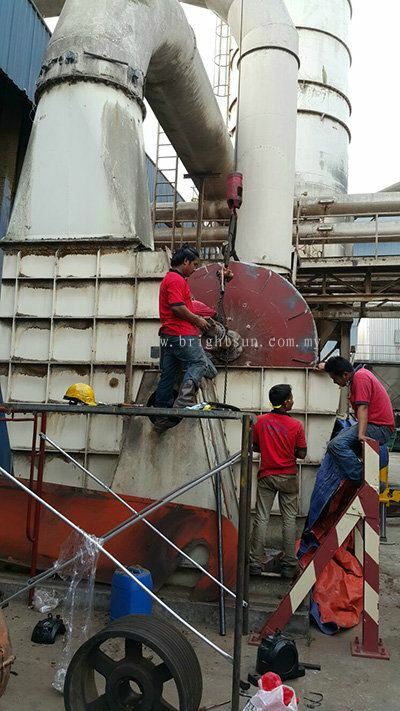 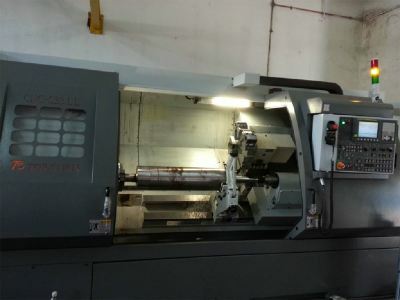 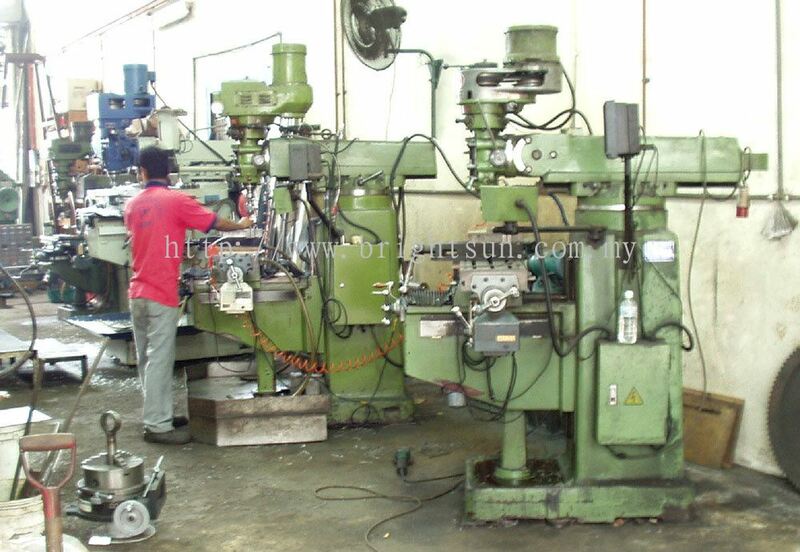 Bright Sun Engineering Sdn Bhd added 18 new photos to the album - Our Machines. 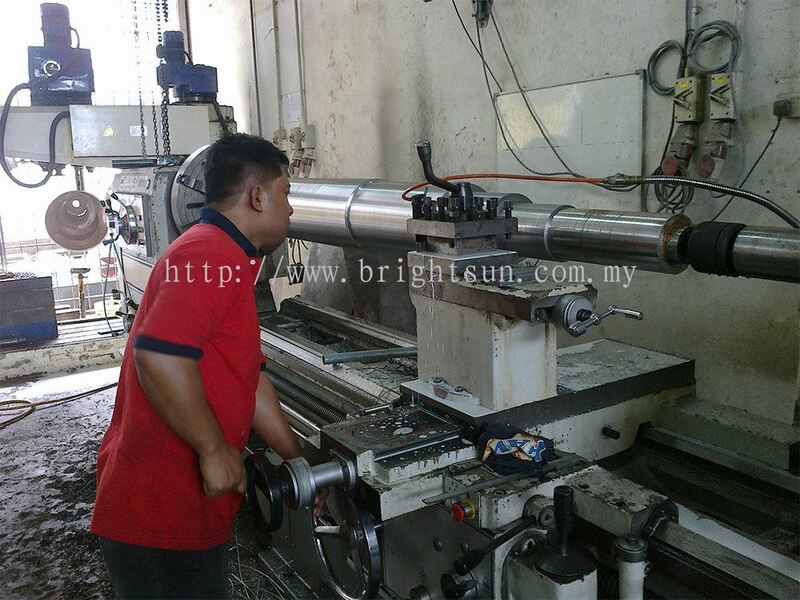 Bright Sun Engineering Sdn Bhd Updated Company Profile — Home Banner. 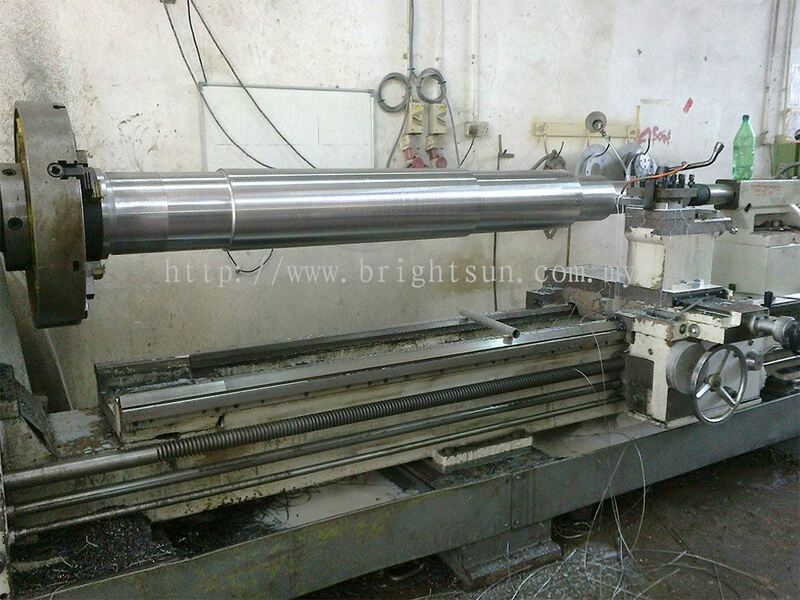 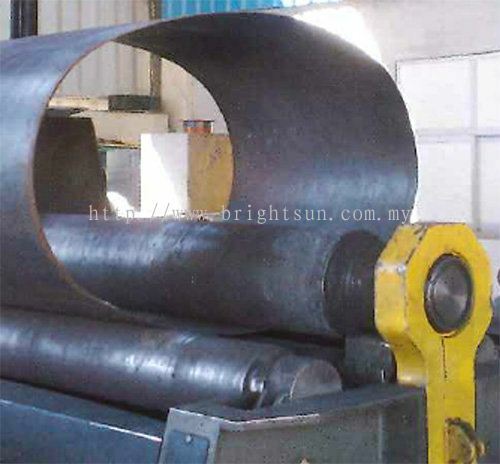 Bright Sun Engineering Sdn Bhd Updated Company Profile — Topbar Banner. 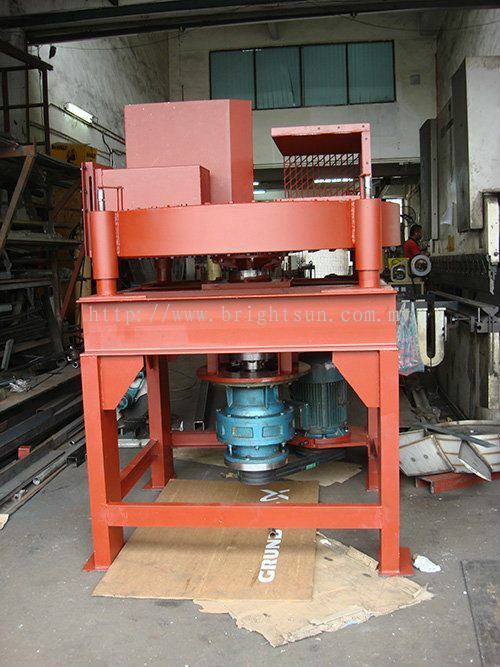 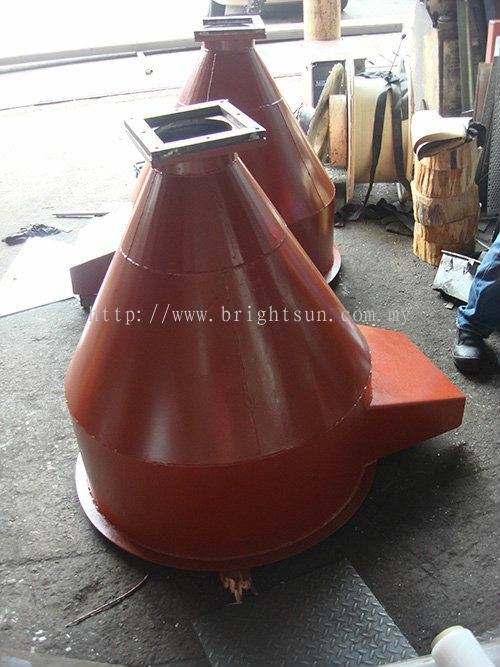 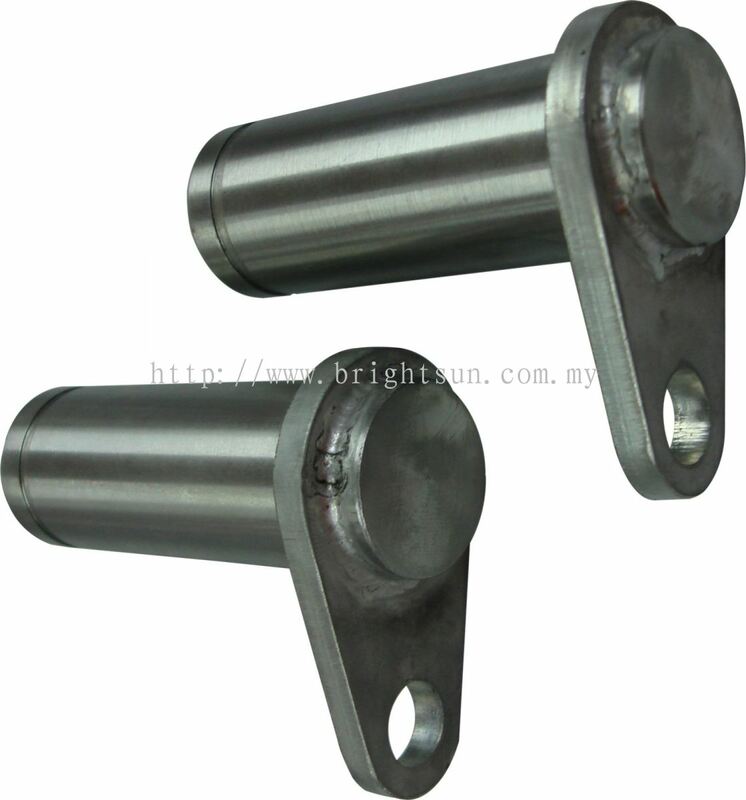 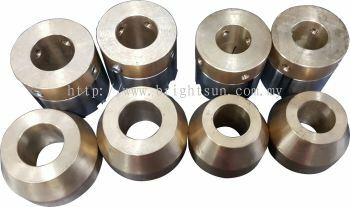 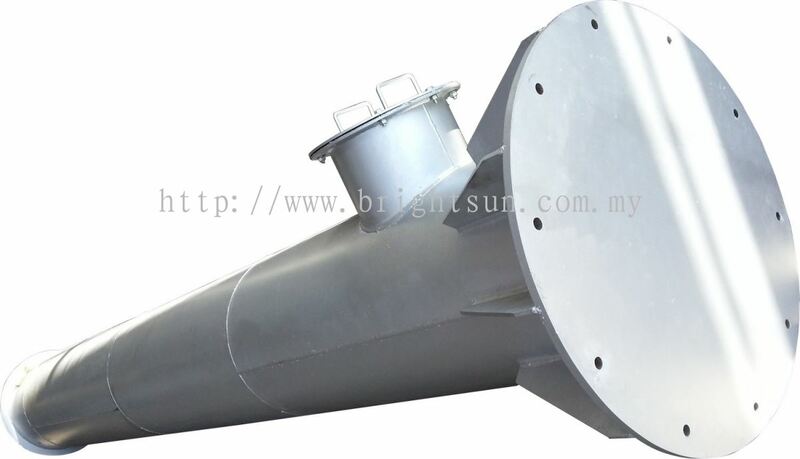 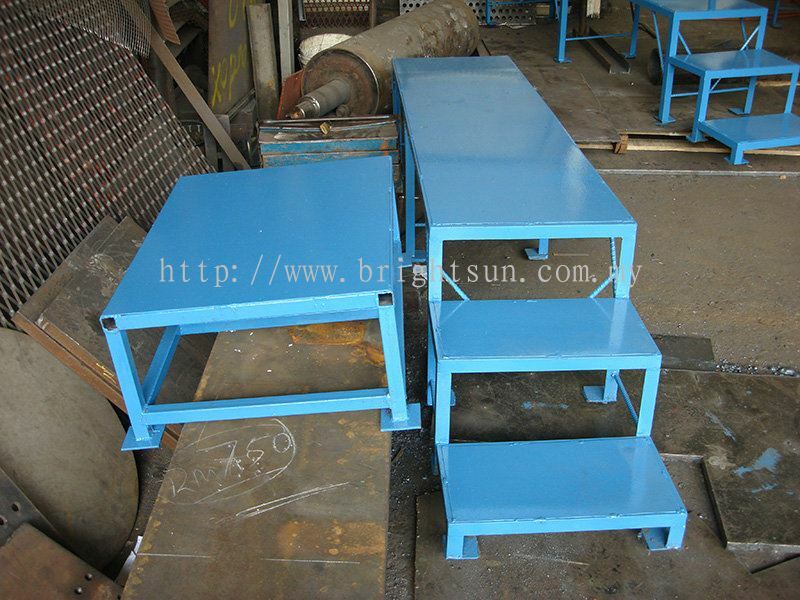 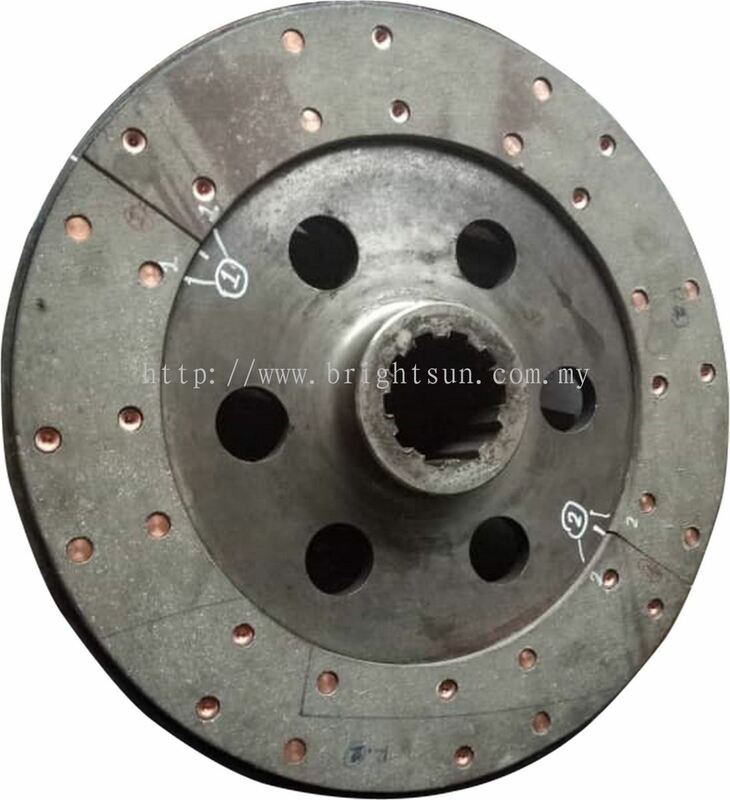 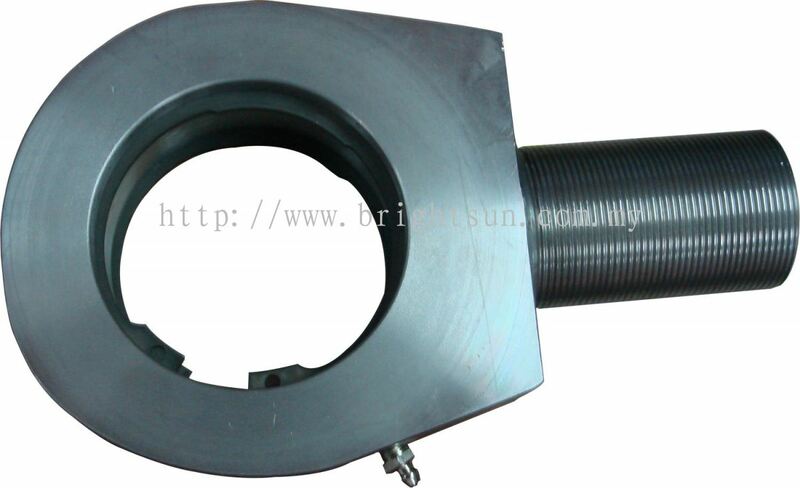 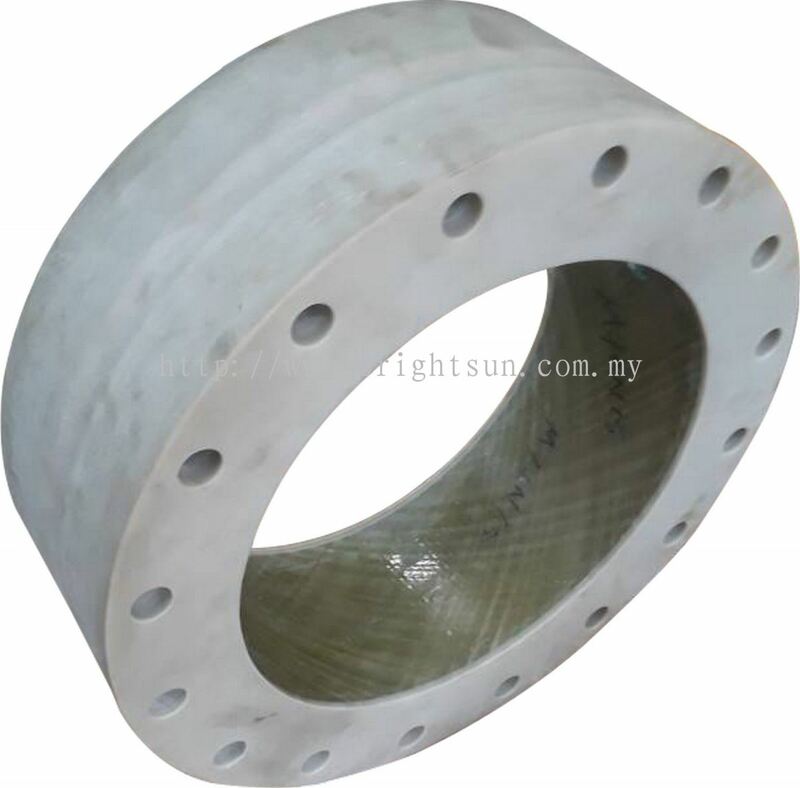 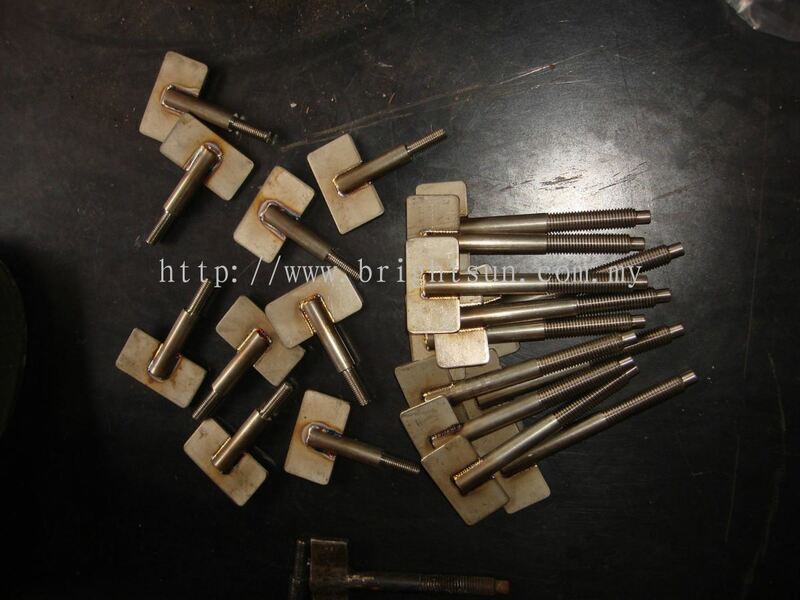 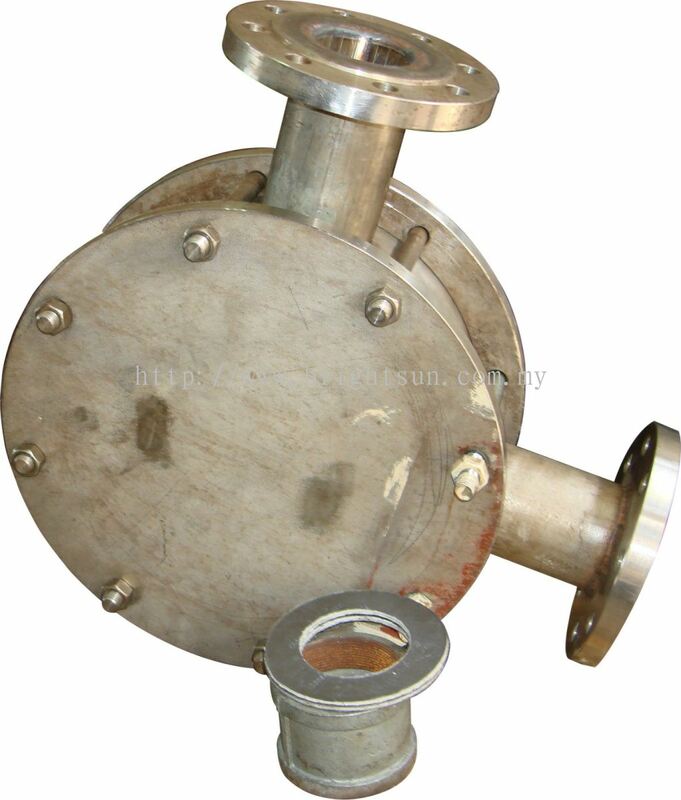 Bright Sun Engineering Sdn Bhd added 25 new products in PRODUCT Category.